Most local councils in Australia only have the resources to recycle certain materials (usually paper, glass, aluminium and steel) but there are plenty of other products and materials which can be recycled with a little extra effort. Classified as hazardous waste, car batteries as well as lead acid batteries contain a range of toxic compounds including lead, sulphuric acid and lead compound which if allowed to leach into the environment, can cause unspeakable damage. 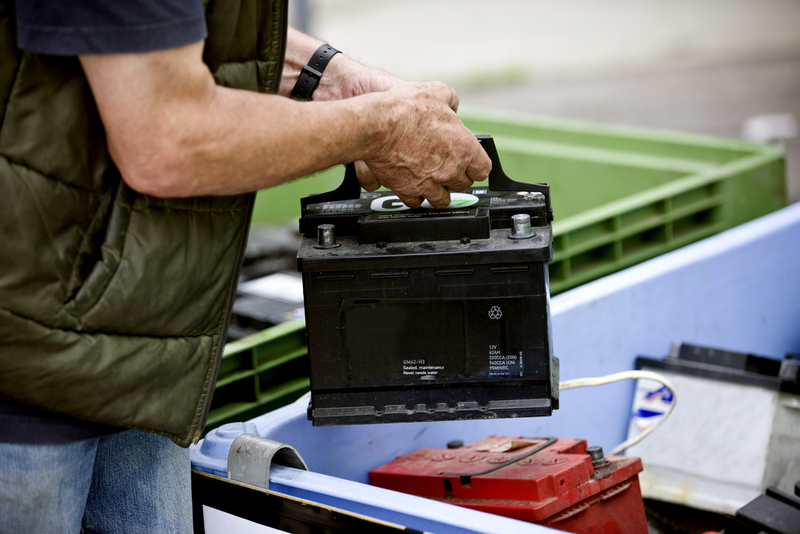 The good news is around 98% of lead and car batteries can be recycled and mechanics, service stations, and scrap metal dealers (including us) all commonly offer recycling services. Toner and ink cartridges from printers often end up in landfill but in fact they can be recycled into new cartridges. Officeworks, some Australia Post outlets, Harvey Normal, JB Hi-Fi, Office National and Office Products Depot are a few of the places you can recycled your old cartridges. Although corks used to be repurposed by cork flooring manufacturers, the proliferation of corks adulterated with resins resulted in inferior products and so they are no longer accepted. However, there are plenty of fun crafty ways to repurpose corks. Although used mattresses are generally not accepted by charity organisations, some organisations recycle mattresses for their components (wood, springs and foam) or clean them to provide a low-cost bedding option. Although they are not accepted by most council recycling programs, selected supermarkets have a soft plastics recycling scheme (run by REDcycle) which accept things like food packaging, lolly wrappers, newspaper wrappings and cling film as well as plastic bags. Most supermarkets now accept plastic shopping bags as well as damaged reusable green bags. Metal Men Recycling metal recycling services in Melbourne. We recycle all types of metal as well as car batteries and offer competitive prices. To learn more about our services, please don’t hesitate to get in touch with us by calling.